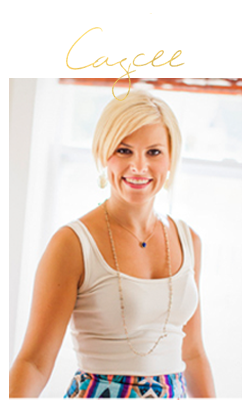 Hanging with the Hewitts: Loving Lately.....Cozy and comfy and all under $70! Loving Lately.....Cozy and comfy and all under $70! I can't get enough of all the new fall arrivals that are popping up! And this fall I'm planning on rocking the comfy, cozy look as much a s possible! 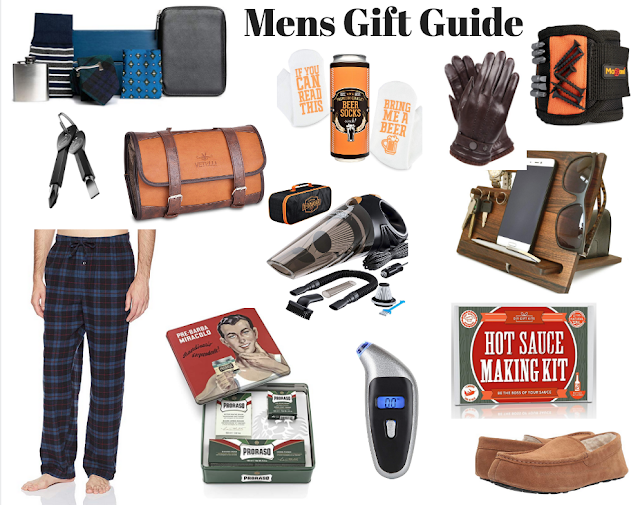 The pieces below are all under $70, and can be dressed up or down. They are all super comfy and cozy! 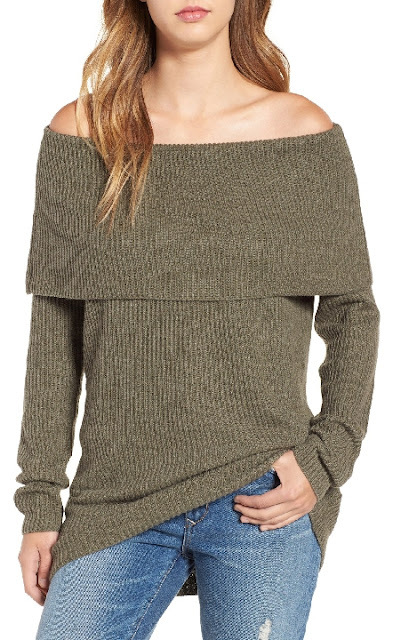 Obsessed with this color for fall and loving that it's off the shoulder! And it also comes in two other gorgeous fall colors too! I'll take this in all six colors please. And how cute are the buttons at the bottom?! These leggings are thick and are perfect for a dressier top and heels or a cozy sweater and flats. Comes in five colors and could easily be dressed up or down, but really, how gorgeous is this light pink color?!? 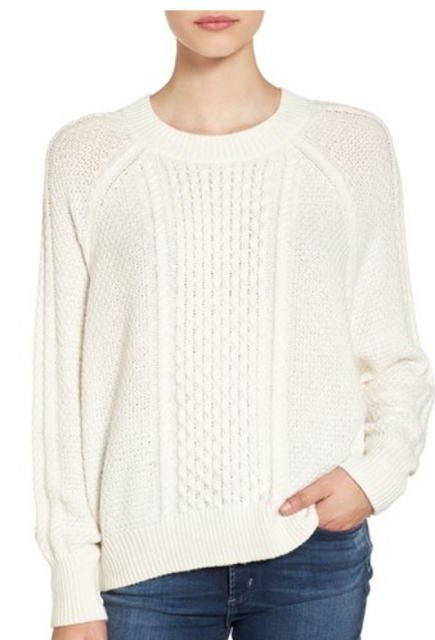 Finally found cream cable knit perfection and this one is only $55! I am usually not the biggest fan of colored jeans, but I am making an exception for these. 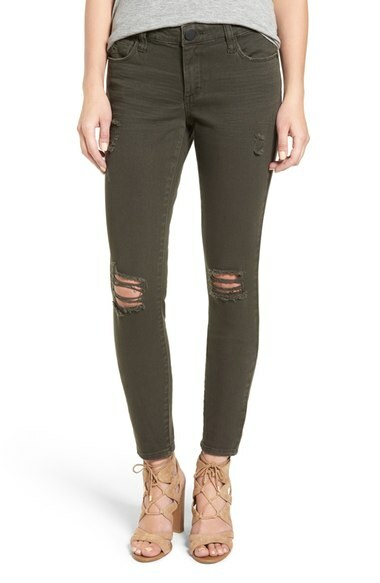 This olive green color will go with so many things for fall and I love the ripped knees. 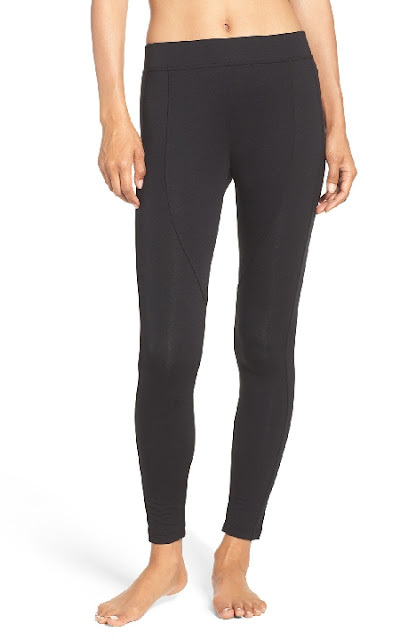 This line is super affordable and every piece has amazing reviews. 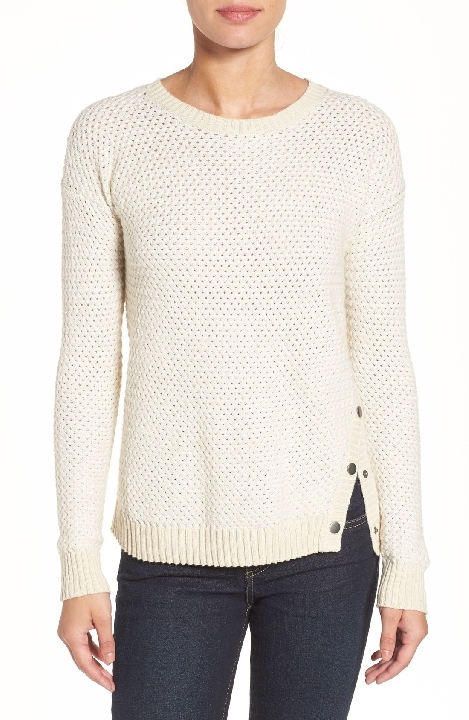 And this sweater and this cardigan are equally just as adorable as the one below! 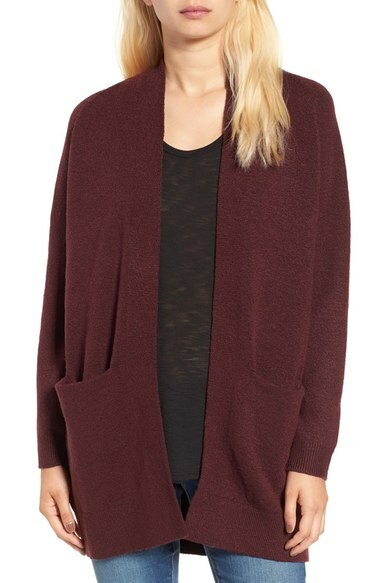 Can you believe this cardigan is only $49!?!? It looks super cozy, and comes in three other colors. I can see myself tossing this on a lot this fall and winter. These jeans are made of soft stretch cotton, and y'all know I am a big fan of the destroyed look. 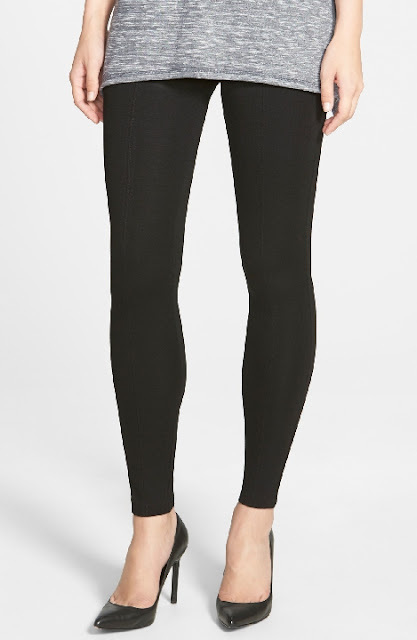 Also, you can't beat the under $60 price tag for a good pair of jeans! // Also wanted to give you guys heads up, Tory Burch just started their fall event. When you spend $250 you can save 30% off with the code FALL16. Love the destroyed jeans and the price point....any idea how they fit? I've never purchased this brand before. Thanks! When I went home the other weekend I purchased the V Neck Sweater above in light pink and am obsessed! so light weight and comfy! I can wear with shorts now and jeans into the fall.